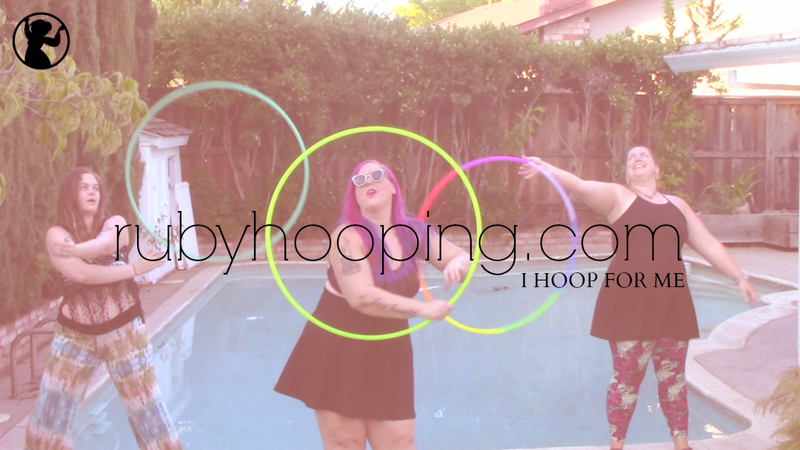 Ever wanted to try your hand at taping your own hula hoop? 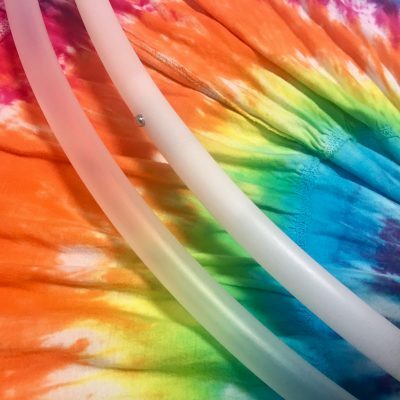 These blank hoops are fully collapsible, made from your choice of lightweight polypro or HDPE tubing and are just waiting for you to add your magical touch. Just choose your tubing and diameter! 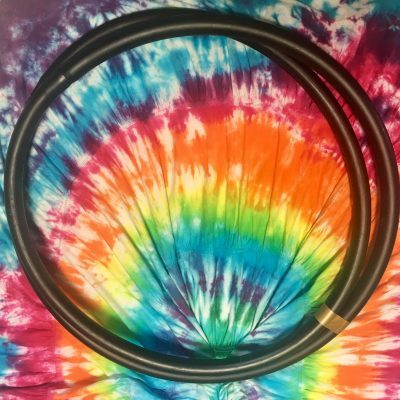 All of our polypro and HDPE hula hoops come with a standard push button connection so you can easily coil down your hoop for traveling. Our tubing sizes are sometimes limited in quantity, and we update this listing daily. To get more information on what size hula hoop you need, click here. To purchase sparkly tape, click here or check out the amazing selection at Amazon. If you’d rather have a bare beginner hula hoop instead of polypro or hdpe tubing, click here. To buy online hula hoop dancing courses you can take online 24/7 from home, click here.